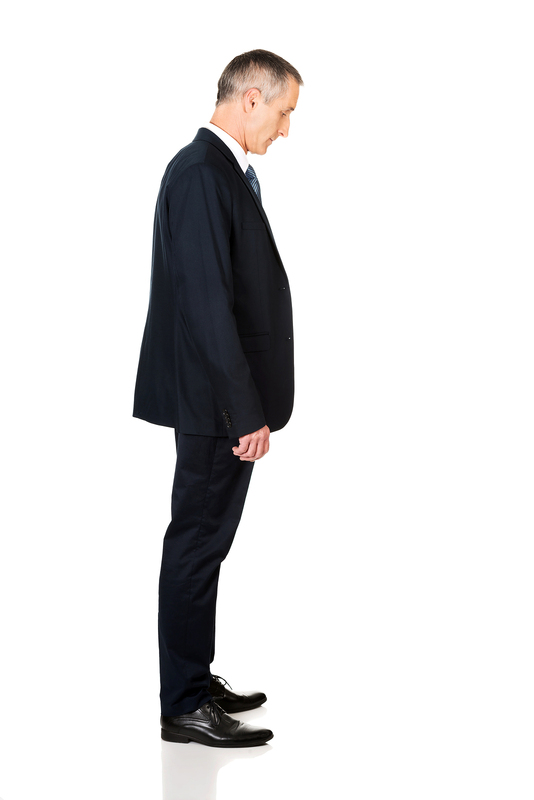 Welcome to Globerman Physical Therapy’s guide on the importance of posture. 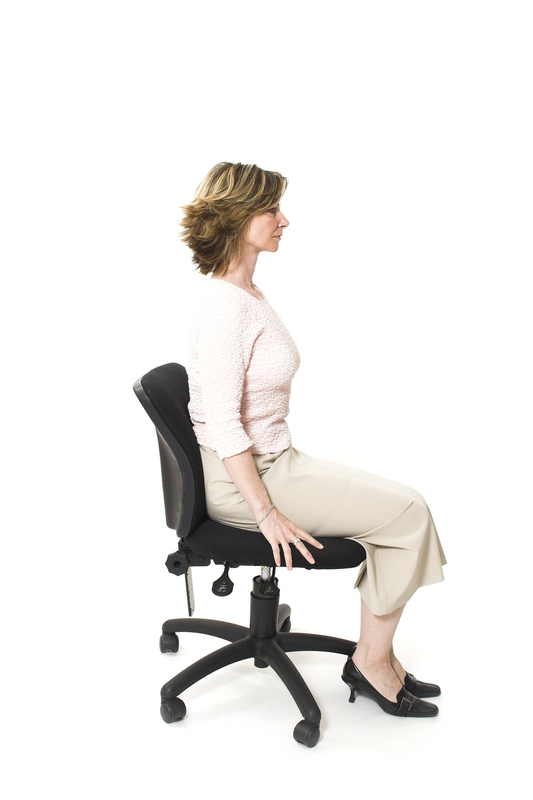 The most important posture points to remember when standing, sitting and lying are listed below, however, this list is neither exclusive nor tailored to suit your individual posture. 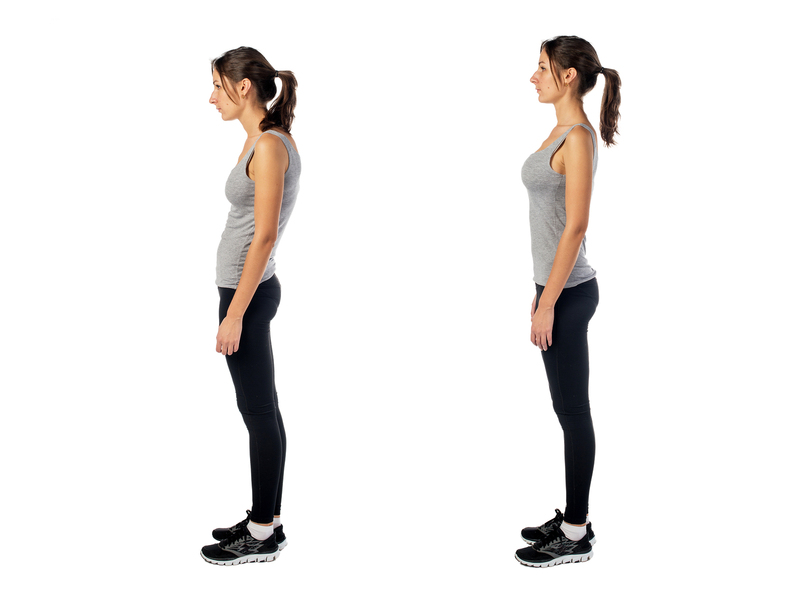 For more specific posture pointers for your own body and everyday needs, you should consult your Physical Therapist at Globerman Physical Therapy for a posture assessment.